Disputes, stalls, and objections are part of the daily work load for collection agencies and departments. Do you have a plan in place to handle these issues, no matter how they come into your office? 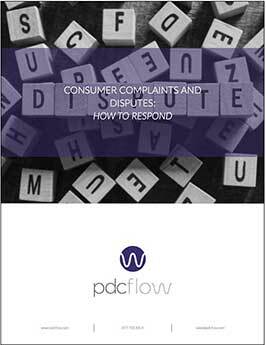 Download this How-To sheet detailing best practices for handling collection disputes. The information provided comes from members of the California Association of Collector’s Members as provided in their webinar series: Collection Boot Camp. To view the full article based on their presentation, please see: Collection Boot Camp: How to Respond to Collection Disputes.